There are two types of feedback: structured and unstructured. WideAngle explores both types and provides examples of each so managers can thrive. 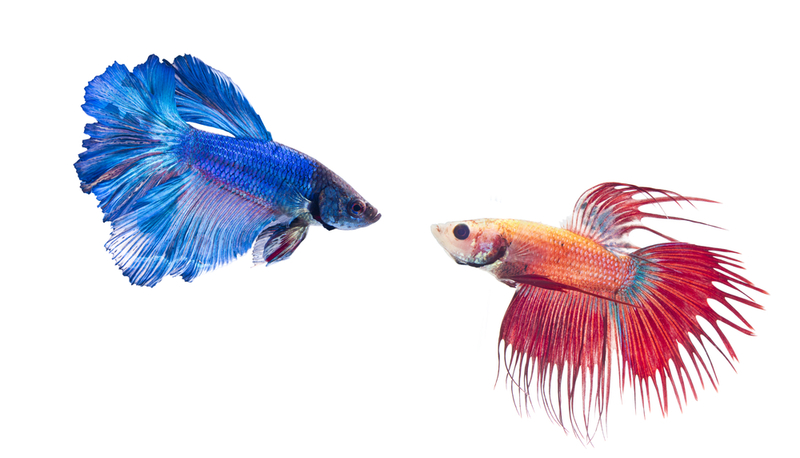 When companies mention different types of feedback and how it’s ingrained in their culture, that often leaves an air of ambiguity to the reader. “Feedback” sounds so good, but it’s so vague. 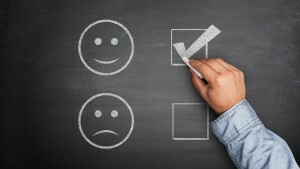 Is feedback an employee survey? Is it stopping a team member in the hallway wishing them good luck on the big presentation? Is it making sure 1 on 1 meetings do not get moved around? Developing a culture of feedback is all of these and more. Yet when we talk about feedback there is no context to what type of feedback. Our research has divided feedback into two types: structured and unstructured. Within these broad types–managers can better plan and execute a system of effective feedback for their employees. First, Why Is Feedback Important at All? Why Does This Matter? It’s time for a “duh” moment: Feedback helps us grow–both in life and in our careers. You probably already understand that–but it’s worth exploring a bit deeper. The key to managing an effective team often boils down to crisp, clear, and effective communication–with regular feedback being a large part of that. Performance reviews and constructive criticisms simply are NOT as effective unless they are organized like every other form of workplace communication: clear, effective, and purposeful. Be thoughtful in your approach to employee feedback. It’s simple: Structured vs. unstructured. 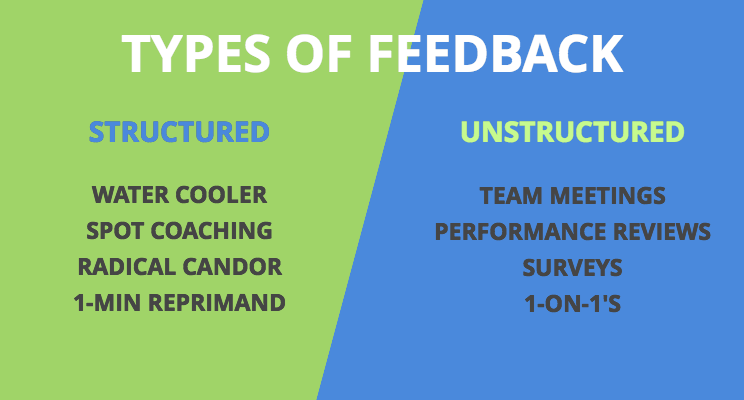 In an effort to better understand how you can guide your team members, it’s important to understand how these types of feedback work! This is when communication happens between a manager and their employee that is ad-hoc and unplanned regarding timing or content. This feedback is more artful and off the cuff. Stopping by at a direct report’s desk and thanking them. Catching up at the water cooler. Many of the world’s most popular training methodologies revolve around unstructured feedback. The above methods are fantastic for staying in a constant state of growth throughout the work year–and also seizing every opportunity to help your team grow! Manager Pro Tip: Try to keep unstructured communications as positive as possible. With the more structured approaches below–negative or critical feedback is almost expected–employees are likely prepared for negative feedback at 1-on-1’s or performance reviews. 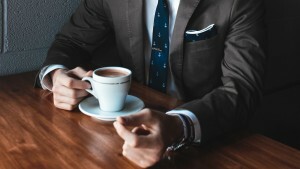 However–if you start dishing out negative commands and complaints near the coffee maker at 8:39am, that is far less likely to be taken seriously, and might just make you seem cruel. This includes the systematic communication mandated across the organization–or just across your team. Many of the organization’s HR / People Ops performance management processes revolve around structured feedback. When perfecting their performance management process, look at the numerous types of structured feedback above. Setting a routine of constant feedback and a review system sets a tone of effective and continuous improvement. It’s the single best way a company can non-verbally communicate a culture of betterment. When discussing a culture of feedback with your leadership, it’s important to know what type of feedback your company wants to prioritize. Great companies will mix in both forms of feedback. Traditionally, highly skilled and talented managers are good at unstructured feedback. 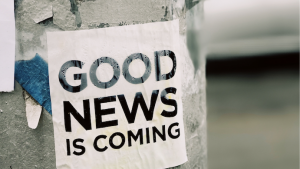 Having a team that rolls out structured feedback with the right intent and message is important for adoption and success. It’d be remiss if we didn’t mention that we’re a feedback company ourselves. It’s our entire mission actually. We build software that helps teams communicate and provide feedback more effectively–by powering up your 1:1 meetings. If you’d like to take a test run of our product–you can do so here! 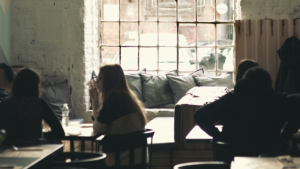 Related Post: What Should You Ask a New Employee in Their First One on One Meeting?